Play in the Park is organised by the Communities Team at AVDC and are supported this year by public and commercial organisations from across the district. BuDS will be helping disabled and older people enjoy this event. They will have a number of activities available for everyone to enjoy and a quiet area if anyone needs some time out. 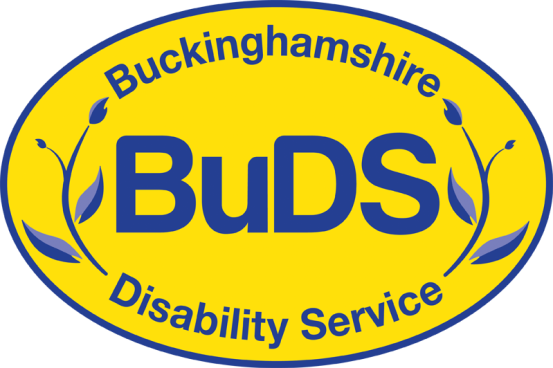 For more information abouts BuDS please visit their website. McDonalds are providing litter picking after the event to help keep our beautiful park clean and tidy. 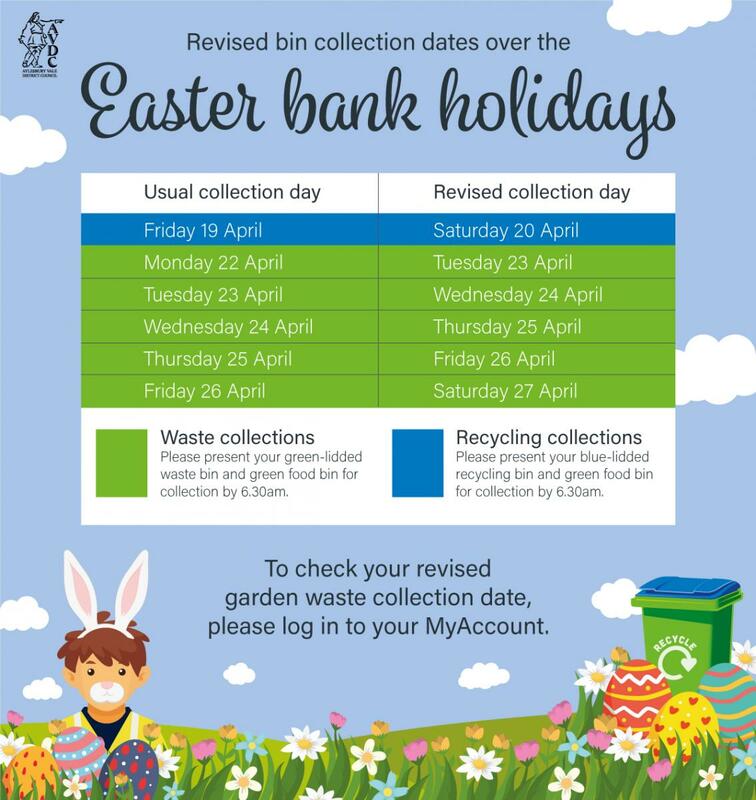 You can do your bit by using the bins provided or taking your litter home with you. For more information about McDonalds Sustainability scheme click here. St John Ambulance will be on hand for any first aid needs. They will be located next to the Information Point in the park and highlighted clearly on the map. For useful first aid tips and advise please click here. Photos will be taken on the day by Rosalind White Photography and will be available online after the event. If your business is interested in any of our exciting range of sponsorship opportunities, please contact us.